Those of you on the Paleo and Keto diets have made coconut oil famous, but I’ve been using it for years. I'd like to say I'm a trendsetter, but if I'm being honest, a few favorite recipes using coconut oil were passed down to me from family. Mostly, I’ve used coconut oil in curries and stir fry recipes. However, after seeing coconut oil pop up in everything from coffee to hair masks, I figured it was time I rummaged through my pantry to give coconut oil a thorough vetting. I was thrown by how versatile coconut oil is. I’m not on a specific diet, so I may not be tossing back the Cocoa Almond Bombs like candy, but I gotta admit - I did lick the spatula! And, the coffee? Y’all. I had no idea that adding coconut oil to coffee would be such a great flavor booster! And, it’s dairy-free! 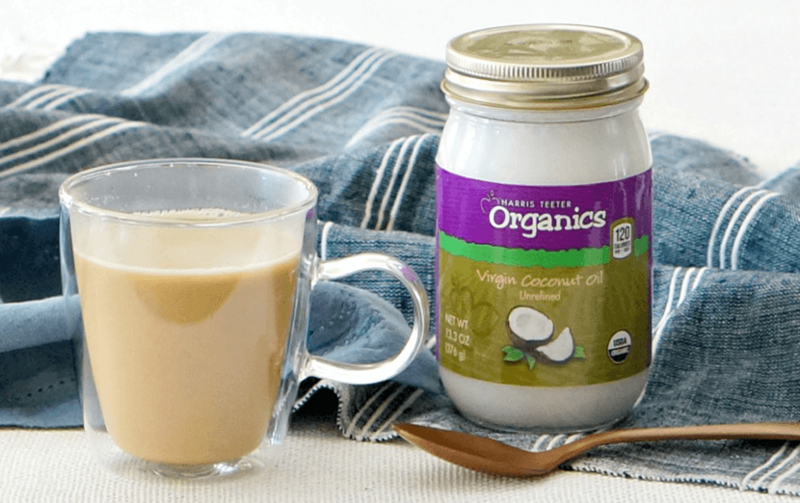 Be sure to check Harris Teeter Organics Coconut Oil, available in Unrefined Virgin Coconut Oil (great for Paleo-diet purists) and Refined Coconut Oil. Don’t miss the Harris Teeter Organics Unrefined Virgin Coconut Oil in 8 .5 oz packages (perfect for individual servings of Lemon Coconut Cough Syrup)! Use this vanilla-infused coconut oil in our whipped body butter or cocoa almond bombs recipe or in any other coconut oil-based recipe that you’d like to add a light vanilla flavor to. Place coconut oil in a mason jar with a lid placed on top (but not screwed on). Place the jar in a crockpot and add 2 inches of water to the bottom of the crockpot. Put the lid on top of the crockpot and cook on high until the coconut oil has melted. Turn your crockpot to low and insert the vanilla bean into the jar of coconut oil. Place the cap back on the mason jar (without screwing it on), and return the lid to the crock pot. Cook for two hours. Stir the coconut oil, and turn the crock pot down to warm for another 12 hours. Remove the jar from the crock pot and allow to cool to room temperature. 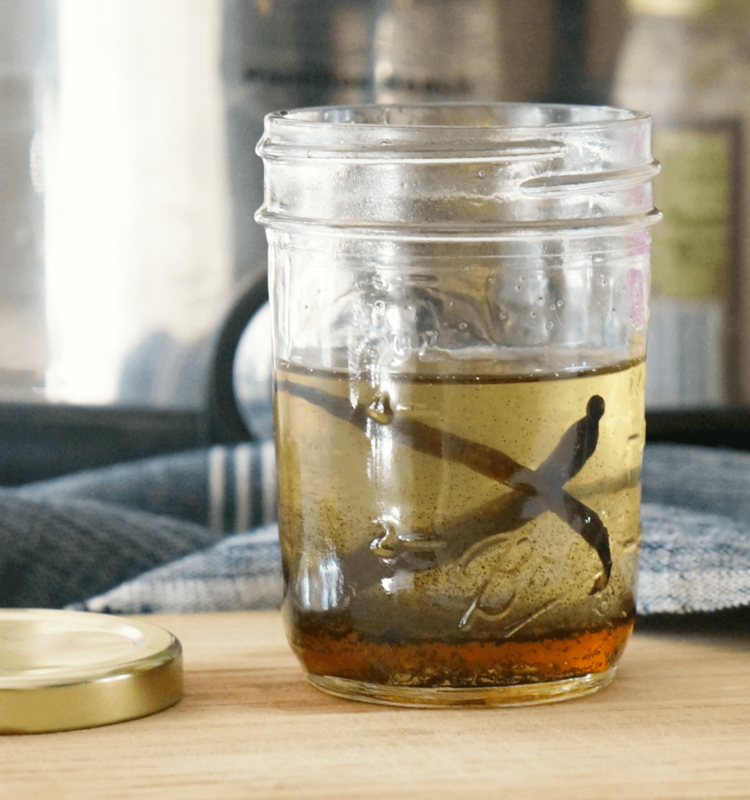 At this point you can either remove the vanilla pods or keep them in for additional flavor until you are ready to use the oil. Smooth this whipped body butter made with coconut oil on dry skin patches or after a bath for perfectly moisturized skin. Blend oil(s) on high speed for 6-8 minutes until smooth and fluffy. Store in an airtight container at room temperature for up to six months. In a saucepan, melt all ingredients together over low heat until incorporated. Allow mixture to cool, then spoon out onto a prepared baking sheet. Refrigerate overnight. 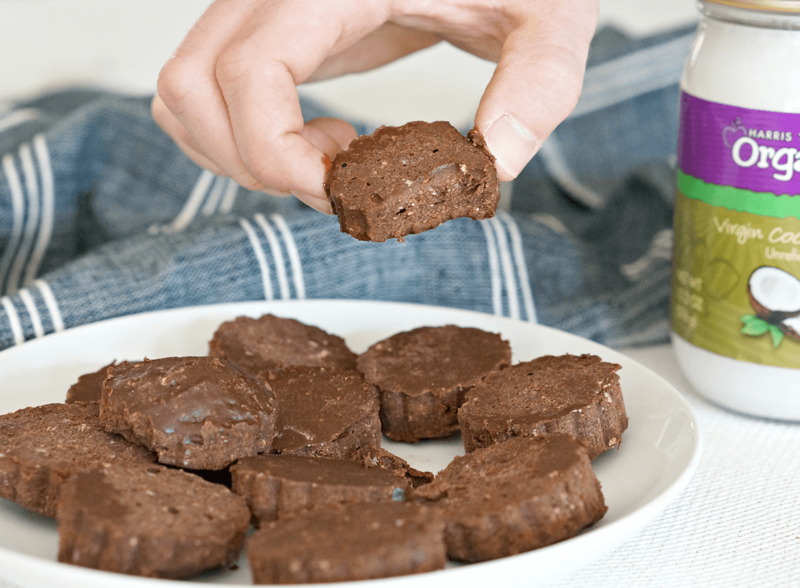 Using a small cookie cutter, cut out individual portions to make approximately 32 Cocoa Almond Bombs. Supercharge your morning with bulletproof coffee - a delectable combination of caffeine to get you started and coconut oil to keep you full. Add coffee and oil to a blender and process on high for about 20 seconds - until frothy and creamy. Add a sweetener of your choice if desired. Combine coconut oil with lemon and honey for a soothing cough syrup. You can also stir it into a hot cup of tea! Mix all ingredients in a small saucepan over low heat until coconut oil has melted and the mixture is smooth. Take the warm syrup as desired, stir it into a cup of tea, or store in the refrigerator for up to a month. Gently reheat to use.